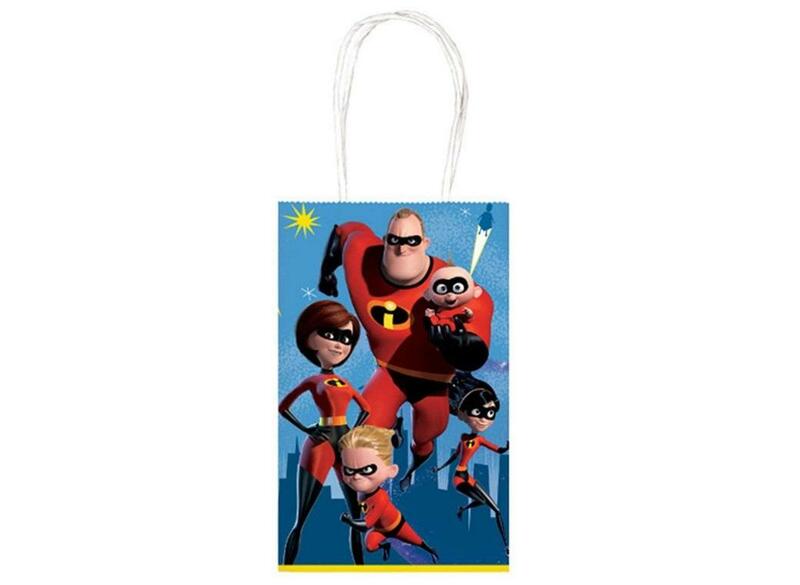 Create fun goody bags with our huge range of licensed and character themed loot bags. 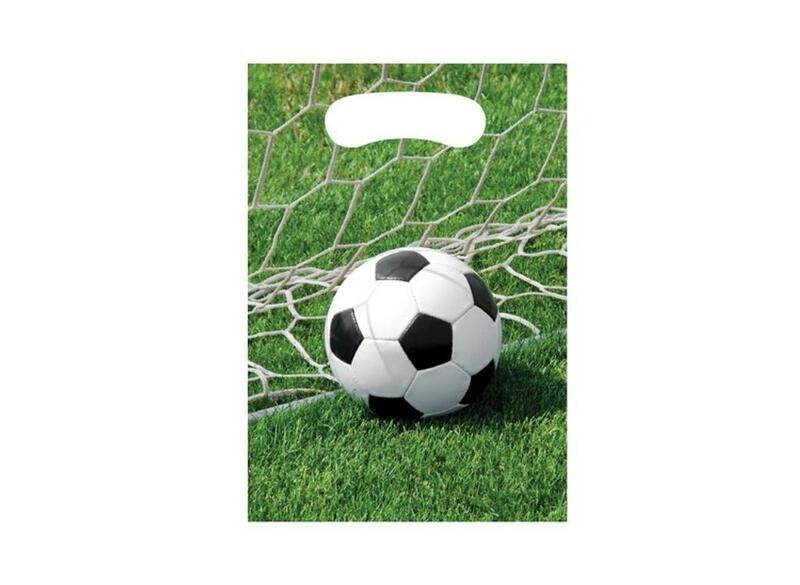 Fill them with party favours, novelties and sweets. 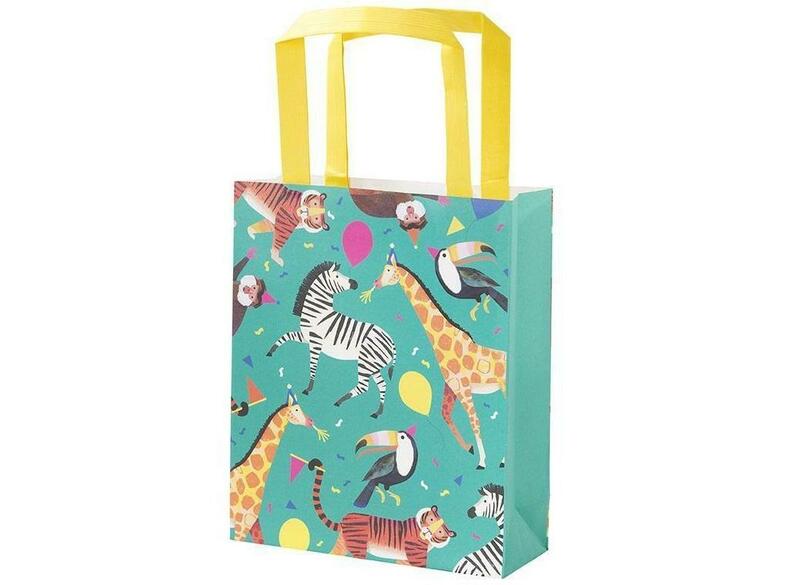 Go wild for these eye-catching party bags! 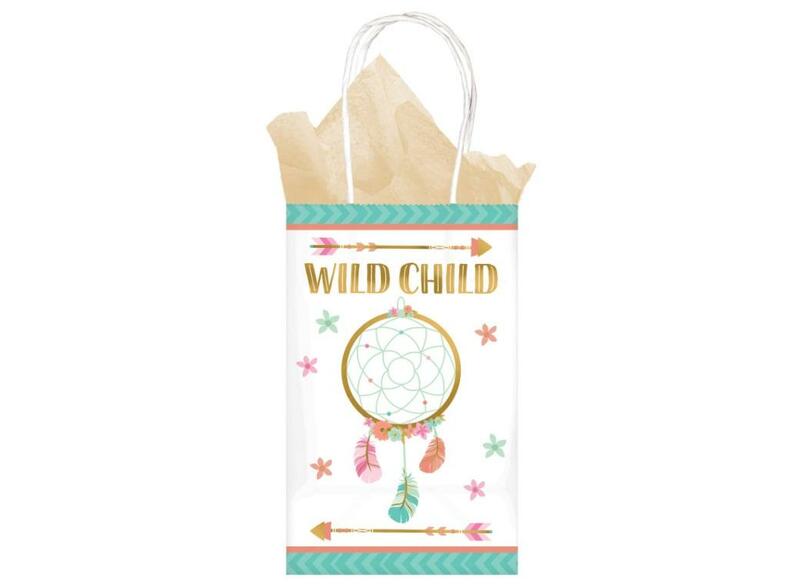 Paper treat bags with a boho chic design. 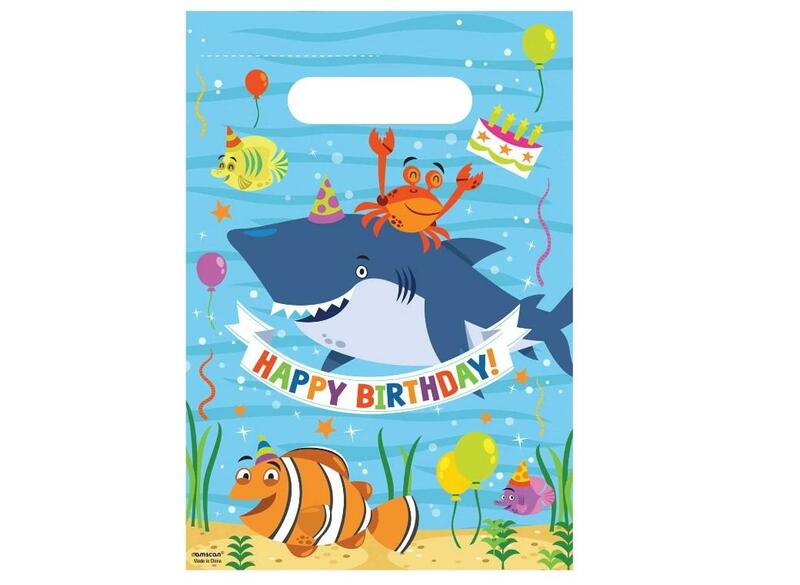 Perfect for an under-the-sea or baby shark inspired party. 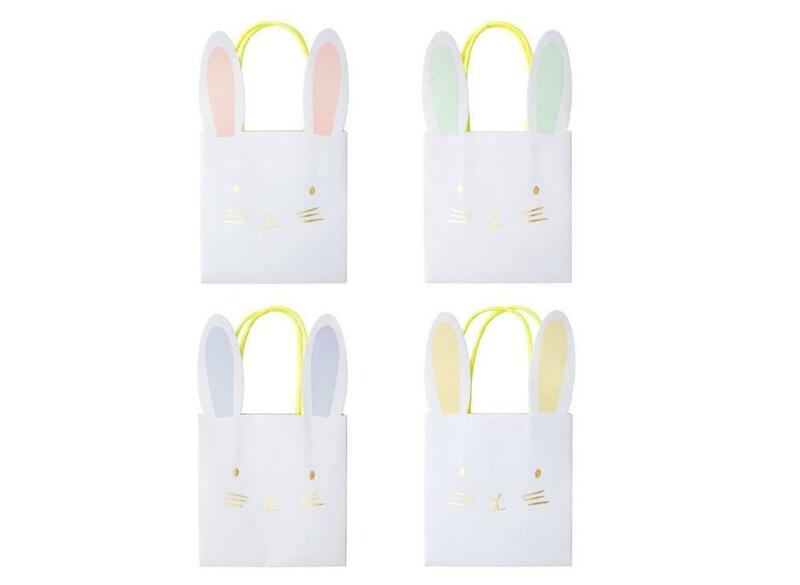 Cute bunny party bags with gold foil detail. 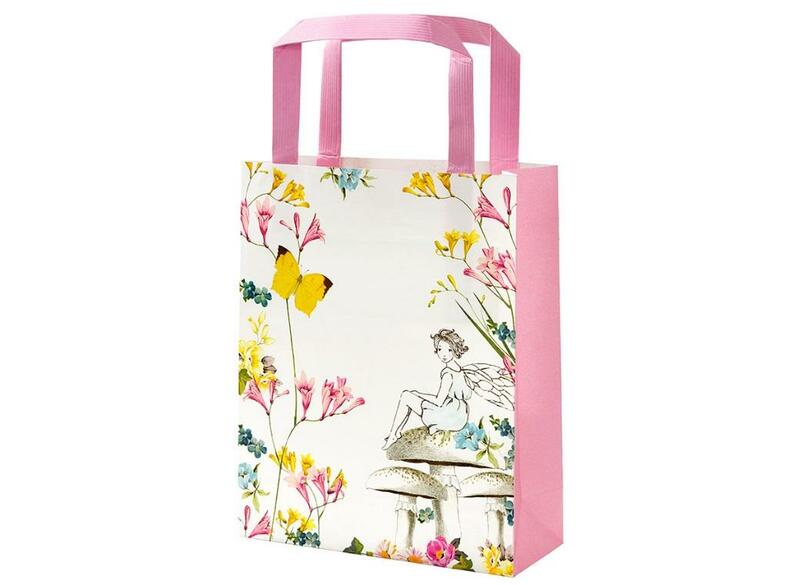 Fill with sweets and party favours. 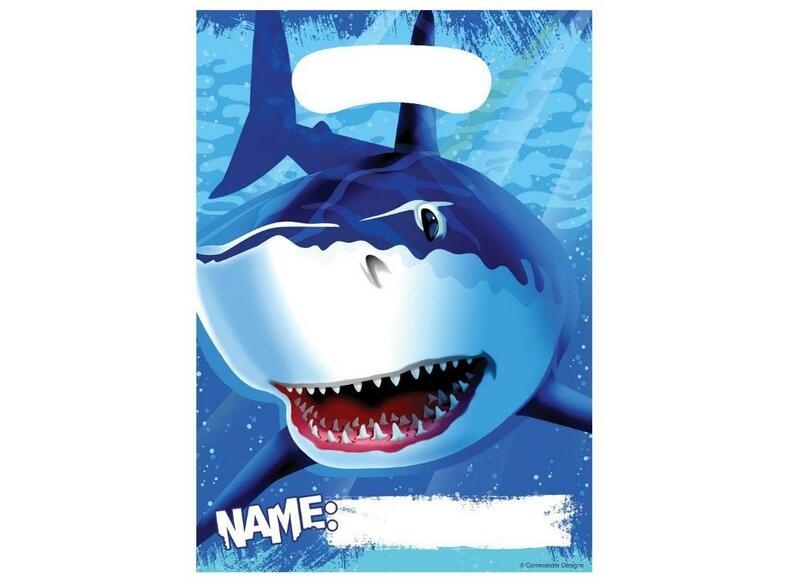 Create super-cool Shark Party goody bags. 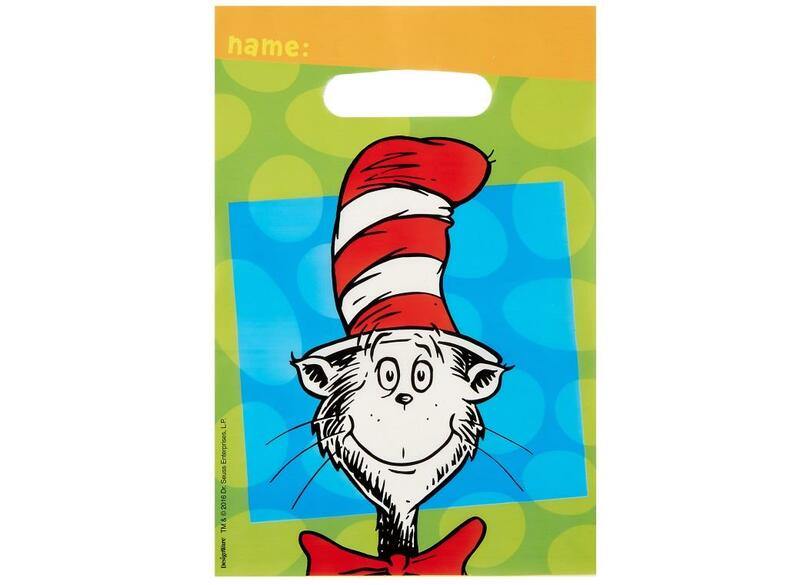 Colourful party bags featuring the Cat in the Hat. 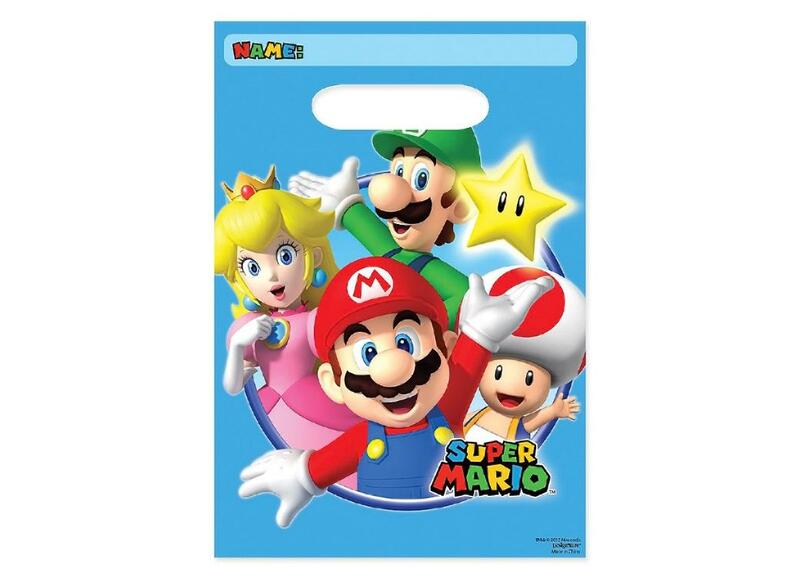 Create great-looking goody bags for a Super Mario party. 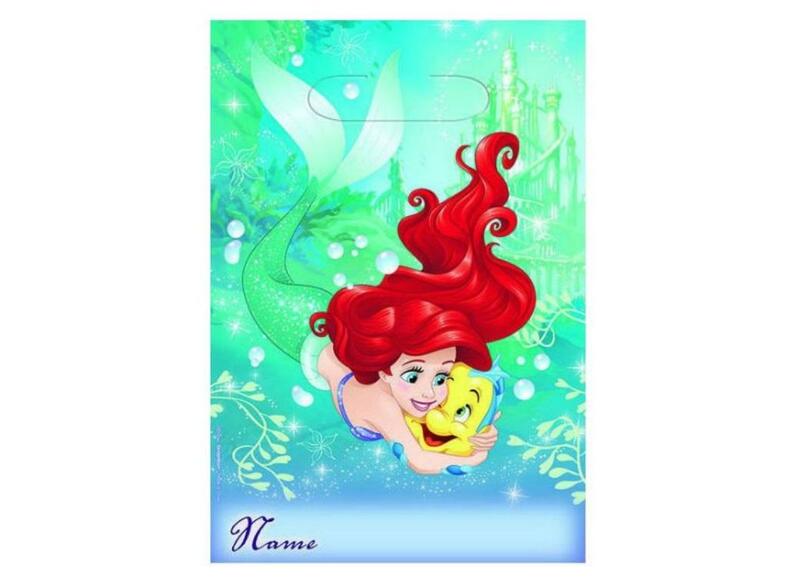 With a pretty watercolour mermaid tail design. 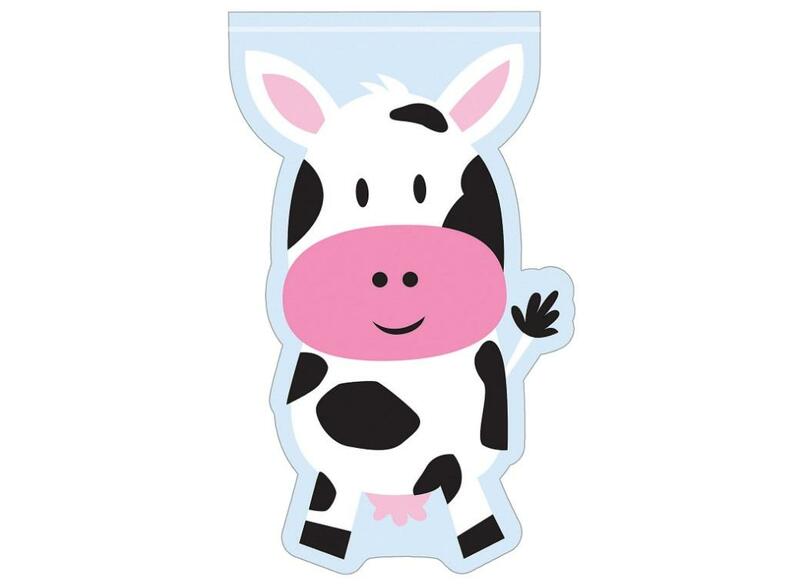 Cute cow shaped loot bags. 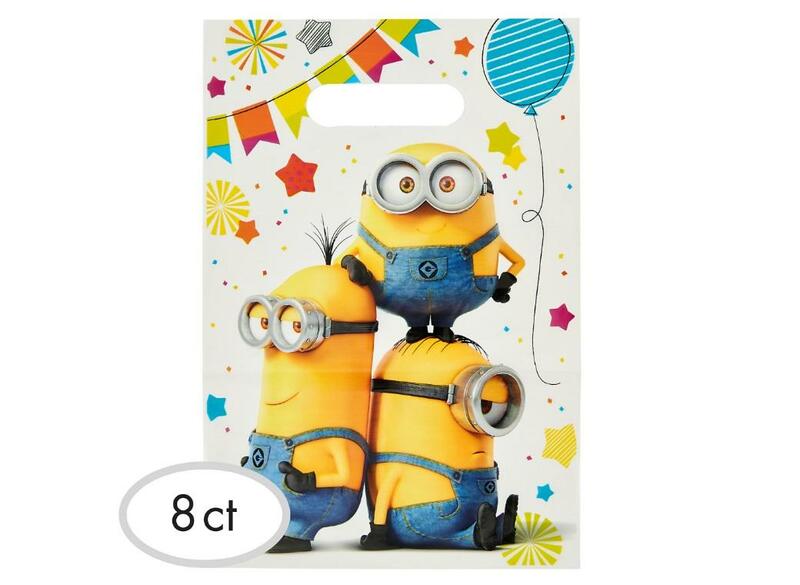 Colourful party bags for a Minions party. 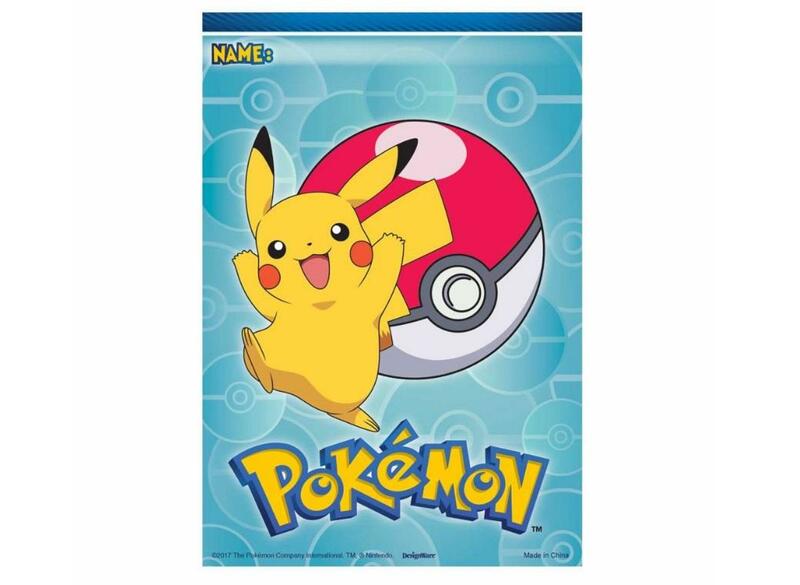 Perfect for Pokemon goody bags. 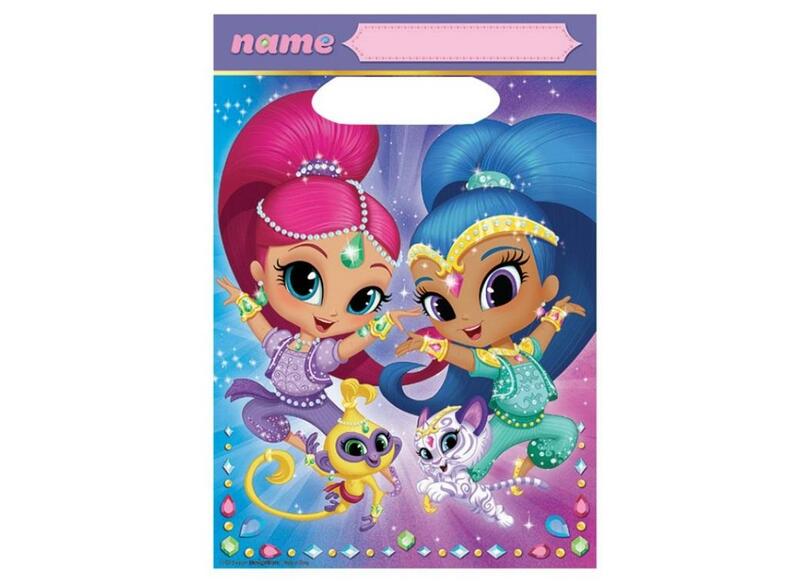 Gorgeous party bags embellished with gold glitter! 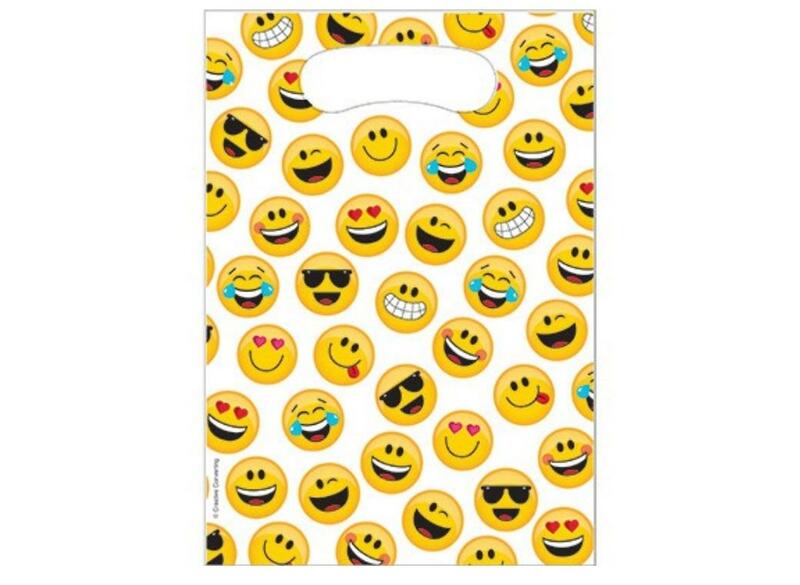 Create fun goody bags for your Emoji party! 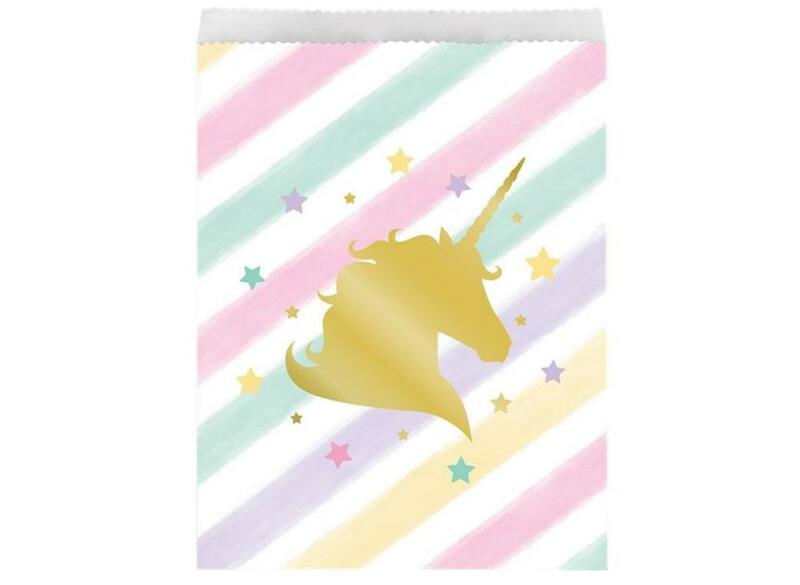 With pastel stripes and gold foil stamped unicorn. 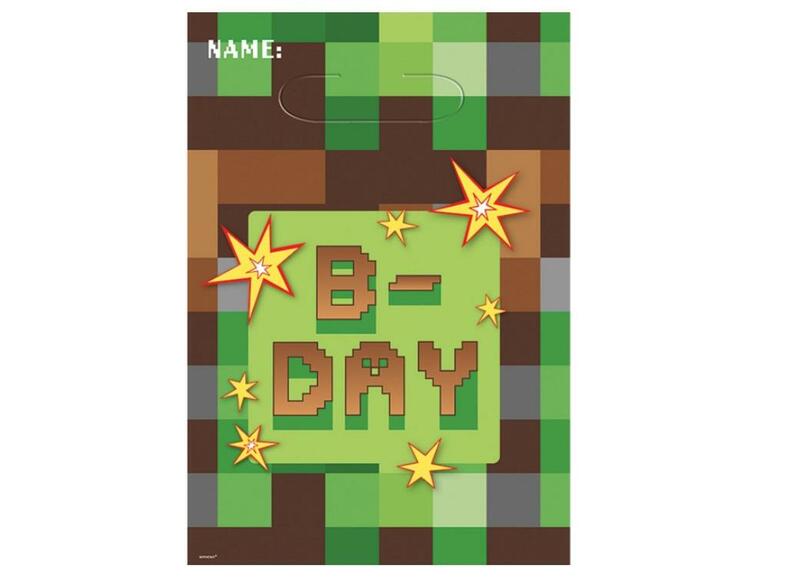 Fill these pretty paper treat bags with birthday goodies. 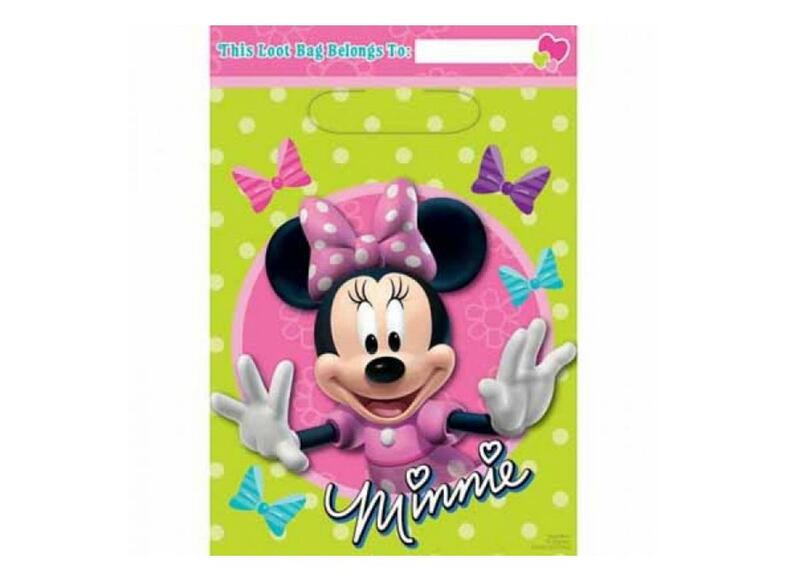 Create the perfect goody bag for your little Genies to take home. 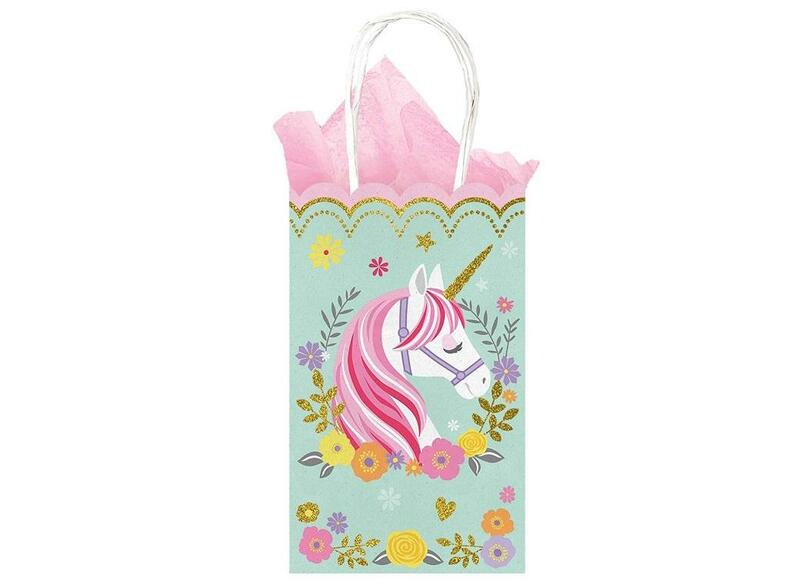 Thank your guests with a loot bag filled with party treats. 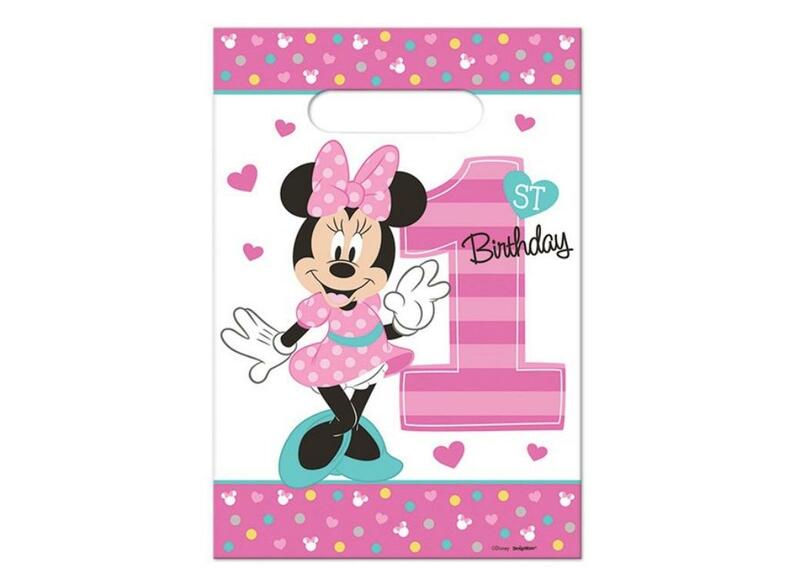 Colourful party bags for a Minnie Mouse 1st Birthday. 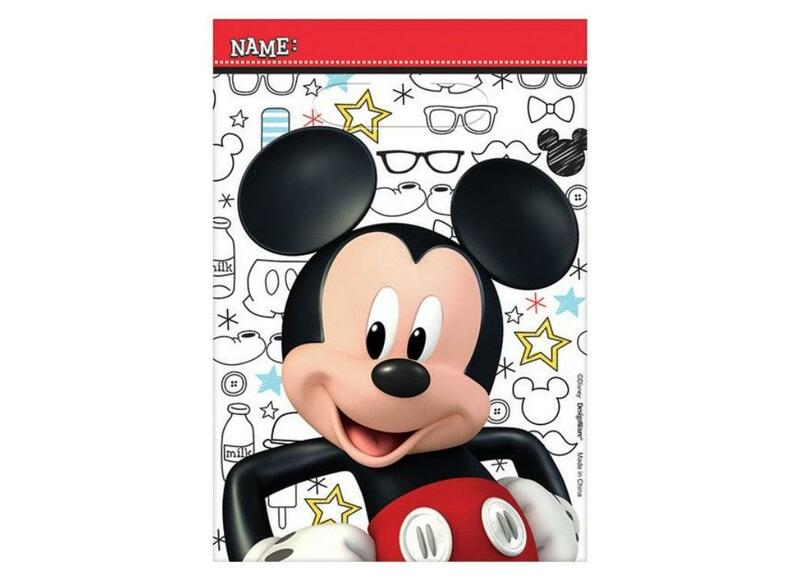 Colourful party bags for a Mickey Mouse party. 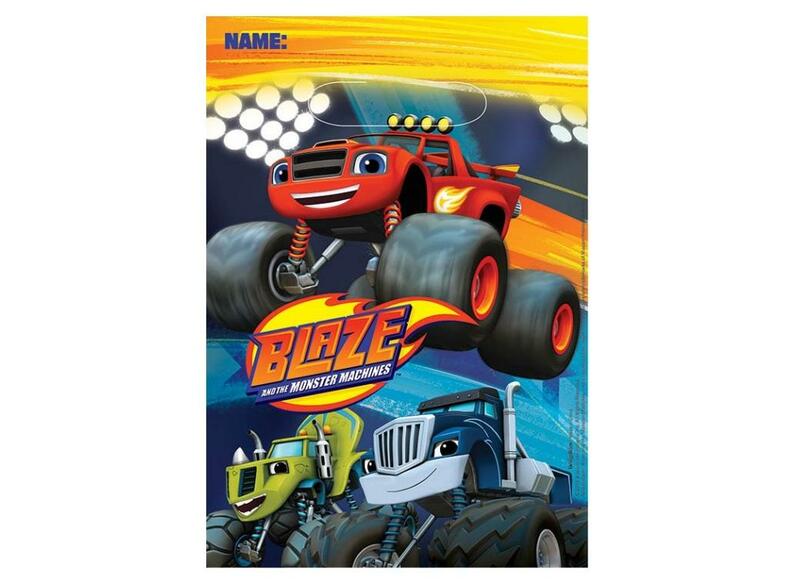 Join Jake, Izzy, Cubby and Skully for fun adventures in Never Land! 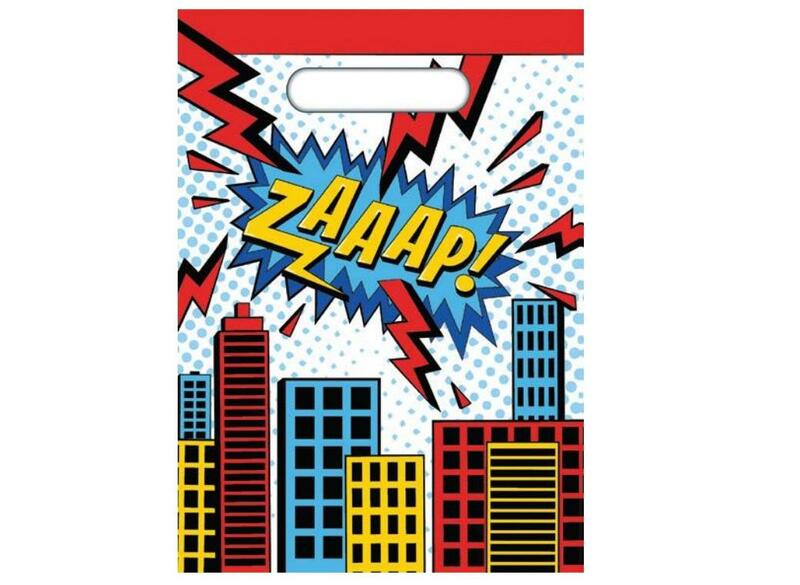 Batman themed party bags for your Superhero party! 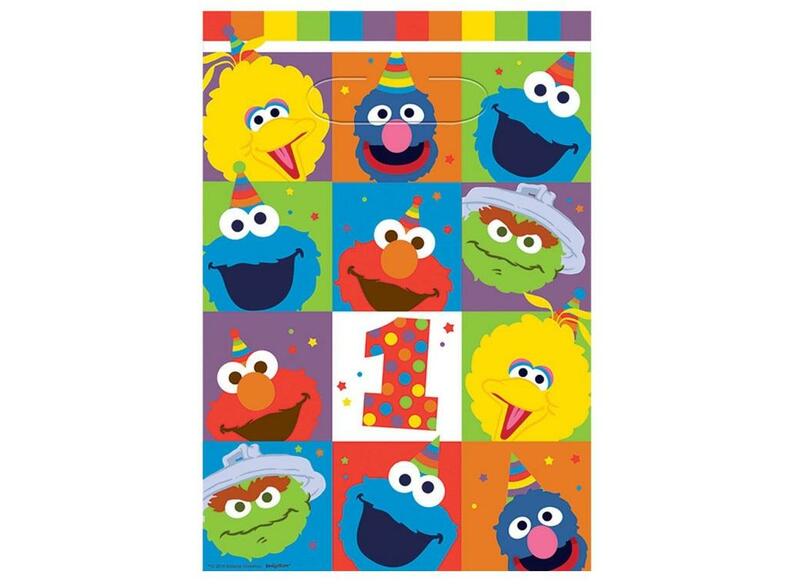 Fill them up with party favours and sweet treats! 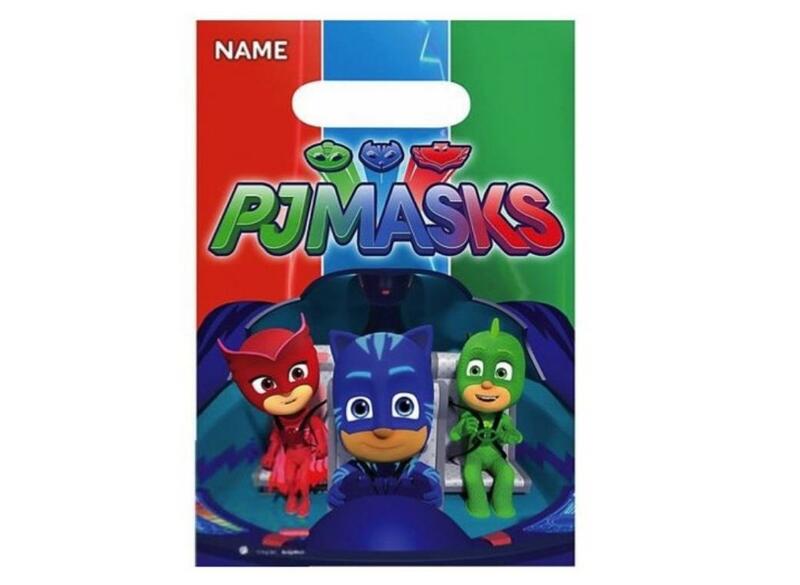 Kids will love to take these home! 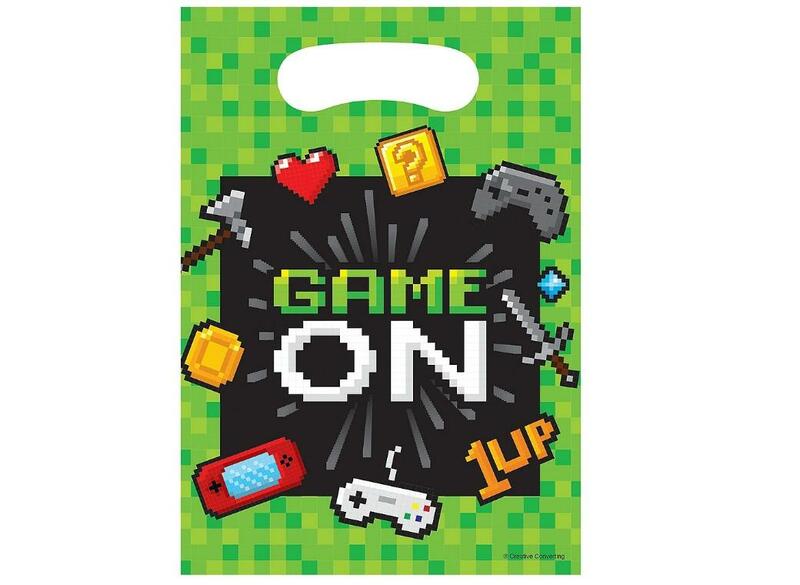 Create fun goody bags for guests to take home. 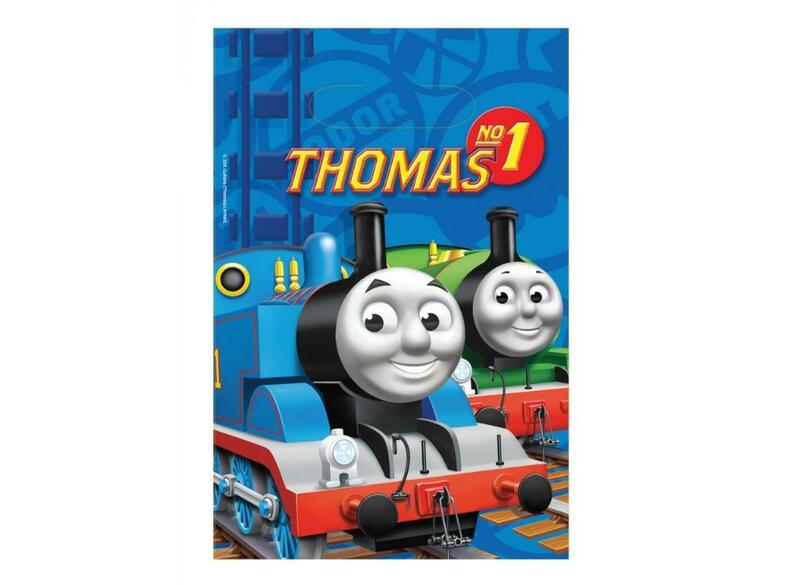 Perfect for Thomas the Tank Engine goody bags! 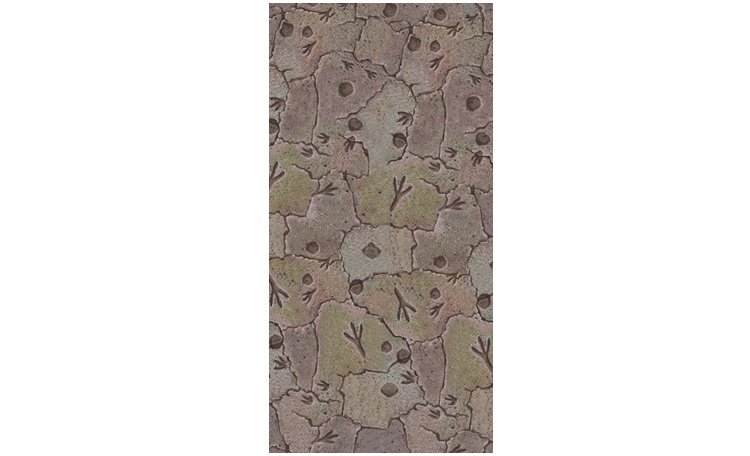 Our Diggin' for Dinos Ensemble is perfect for the aspiring archeologist! 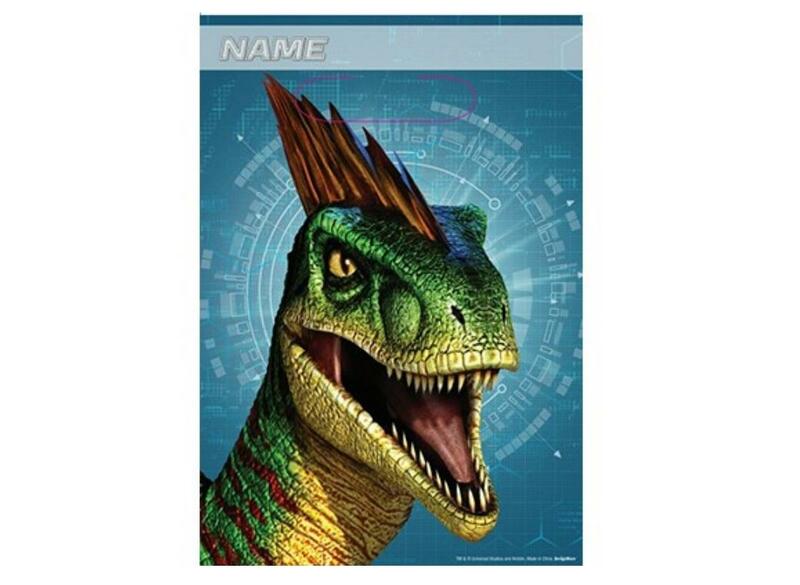 Let us help you create the perfect Dinosaur party with our Dino Blast party supplies. 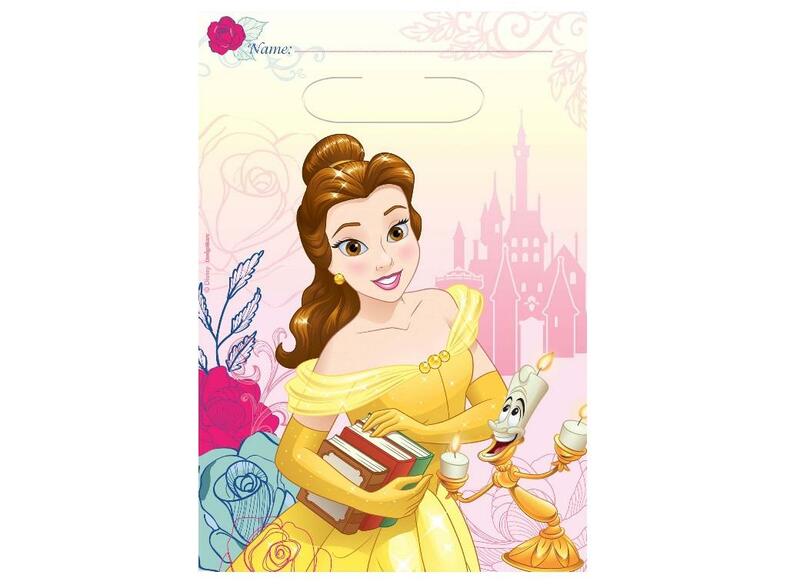 Cool Frozen party bags featuring Anna and Elsa. 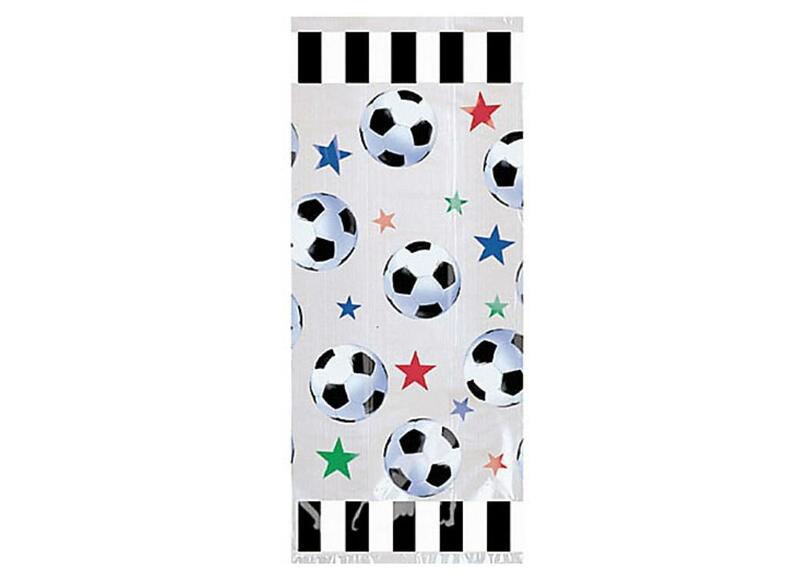 With fun soccer themed print. 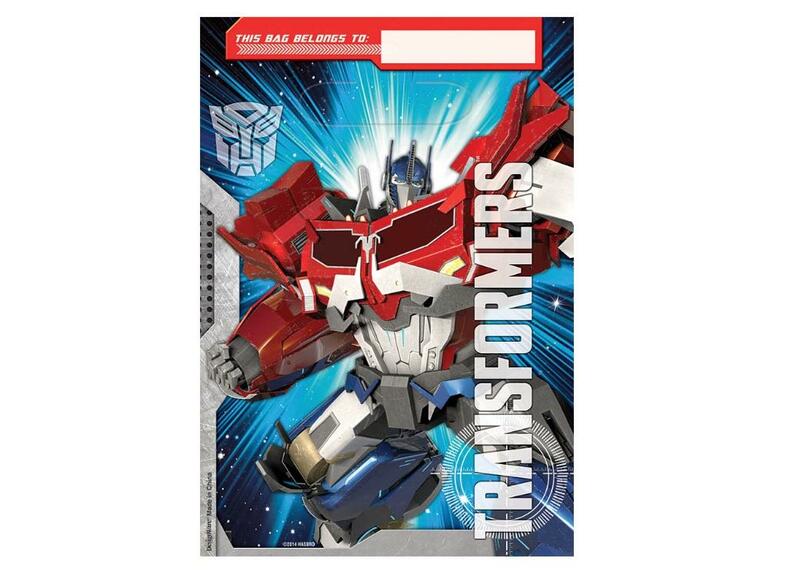 Perfect for Avengers party bags. 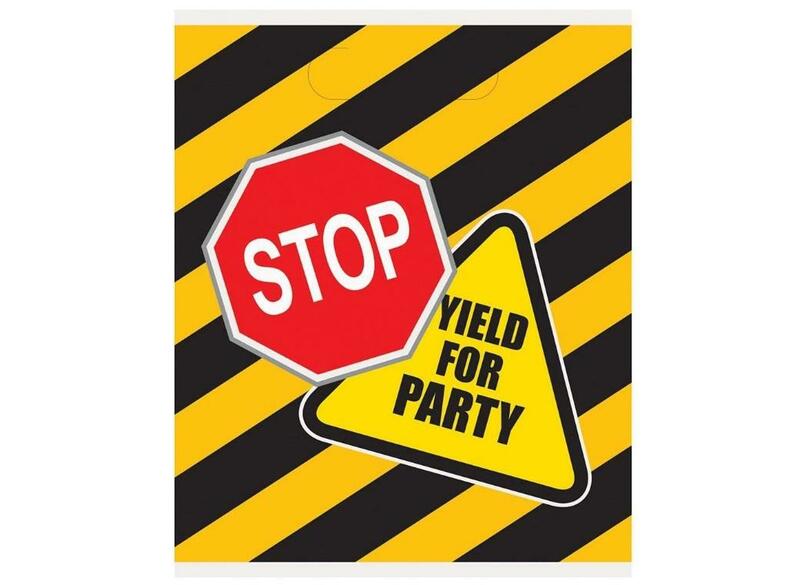 Perfect for bodacious party favours! 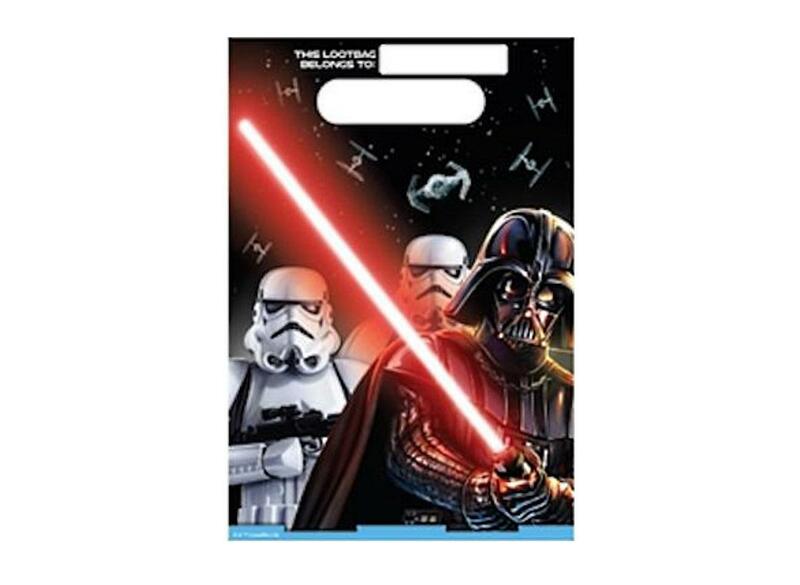 Great for handing out goodies to your Star Wars party guests. 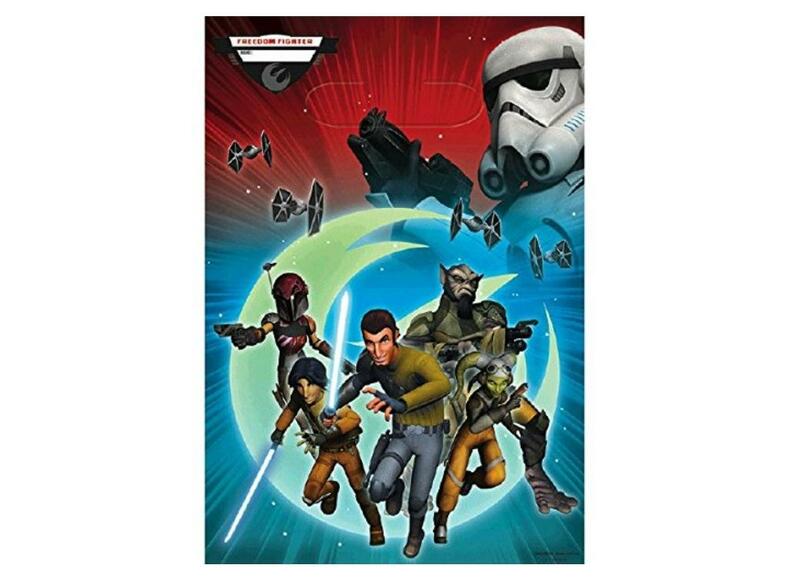 A great way for guests to take home treats from your Star Wars party. 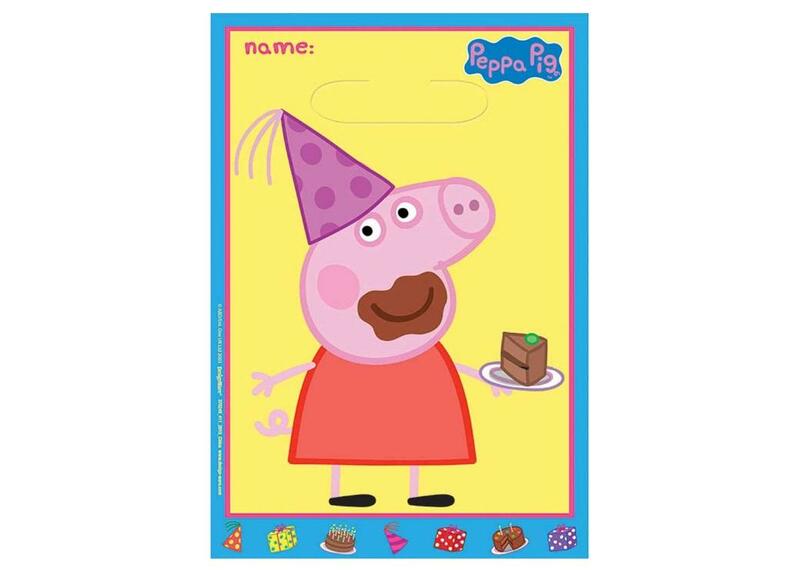 Perfect for princess party favours and sweet treats. 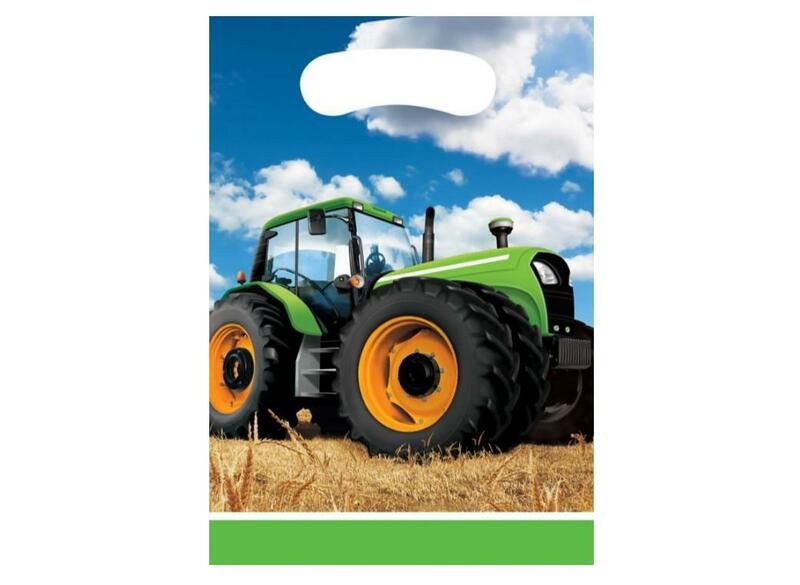 Put together fun goody bags for your farming party! 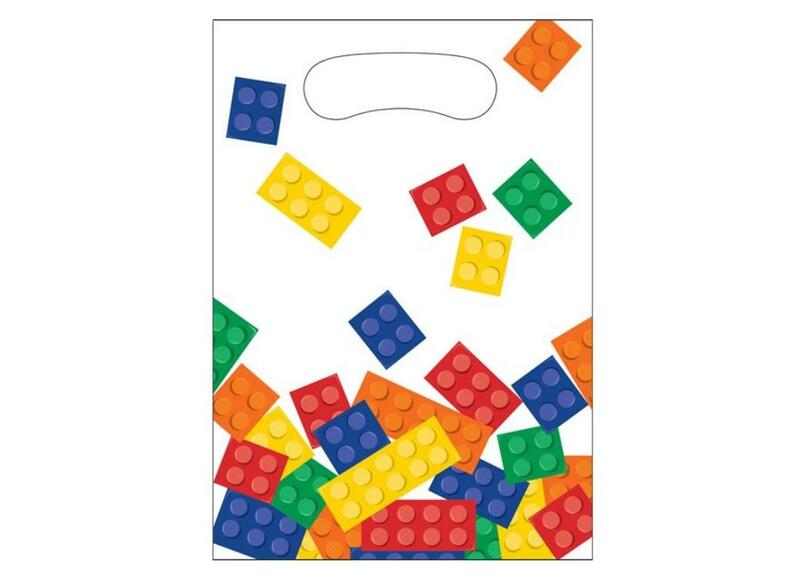 Create the perfect Lego party goody bag! 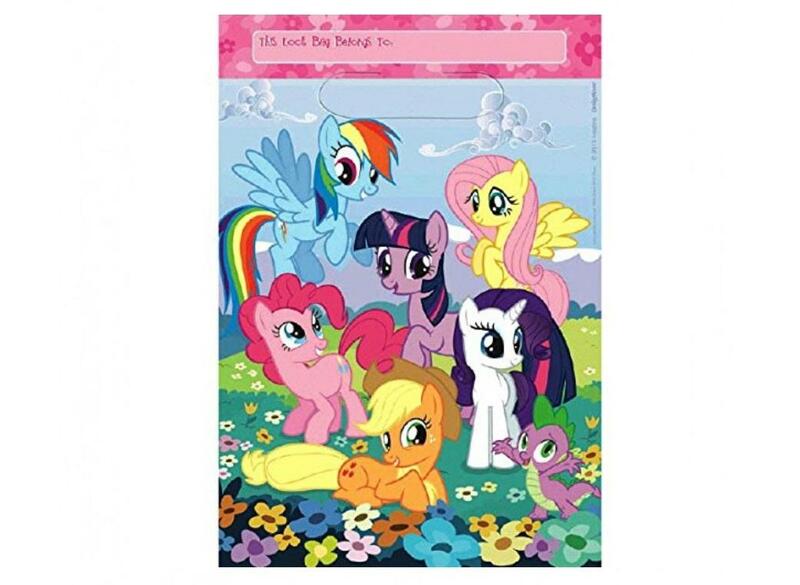 Goody bags featuring all your favourite Ponies. 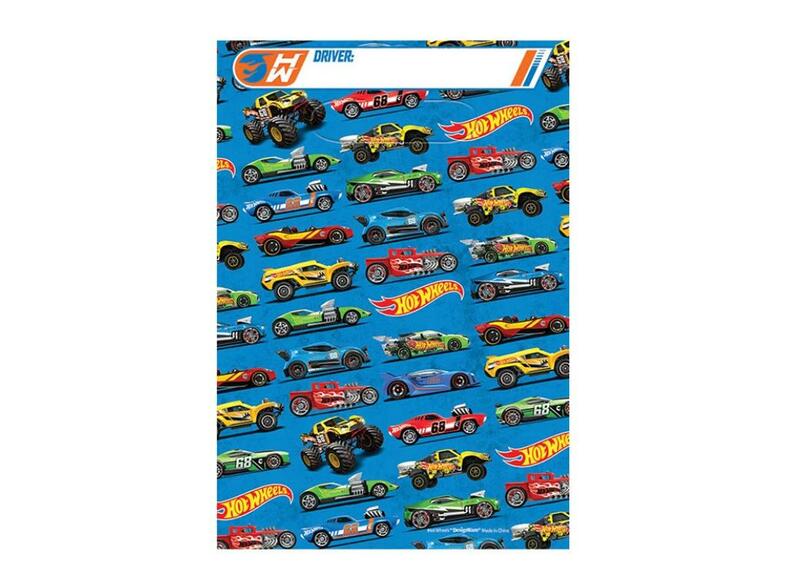 Perfect for Hot Wheels goody bags. 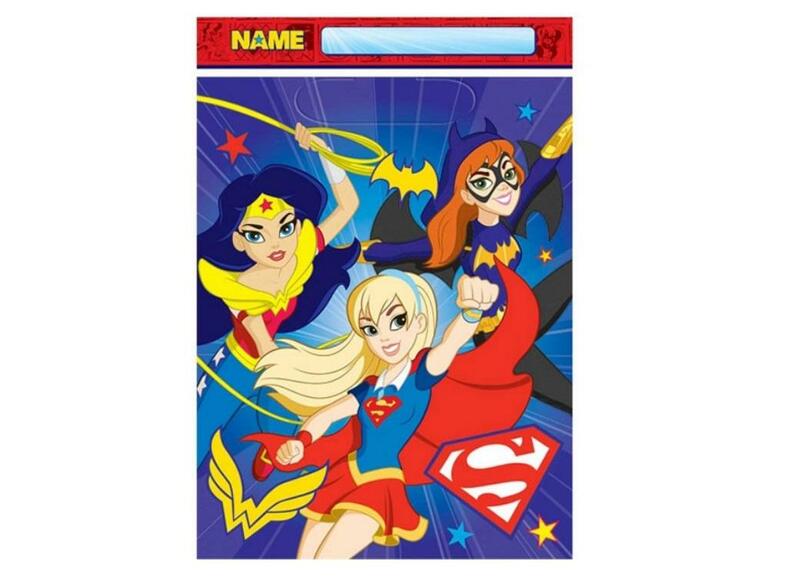 Create the perfect Super Hero Girls party goody bag. 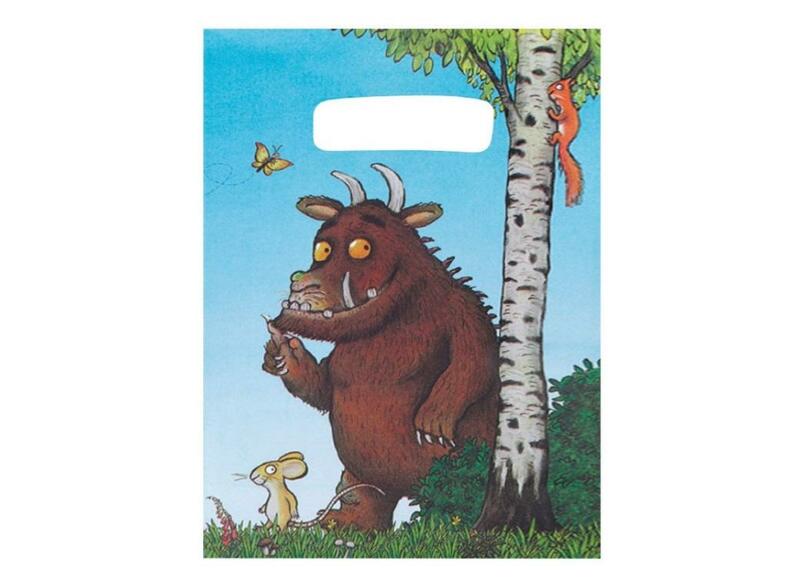 Ideal for handing out party goodies for your guests to take home. 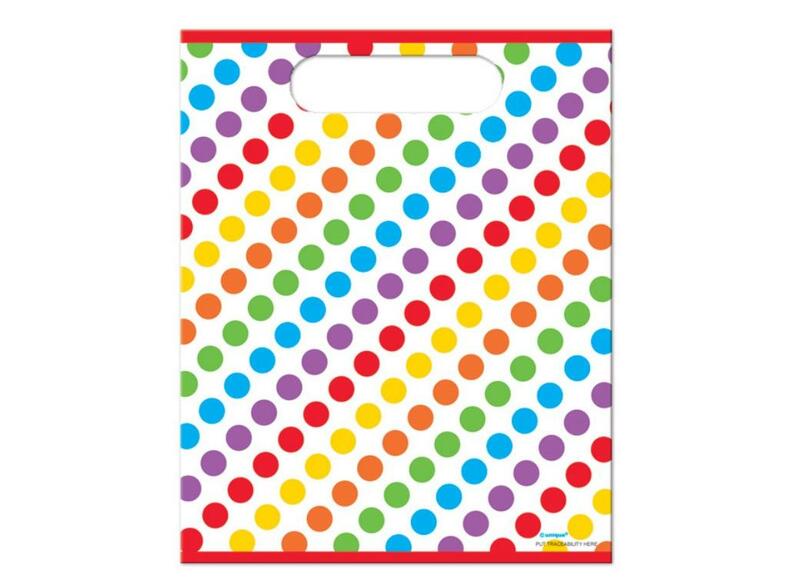 Perfect for a rainbow party! 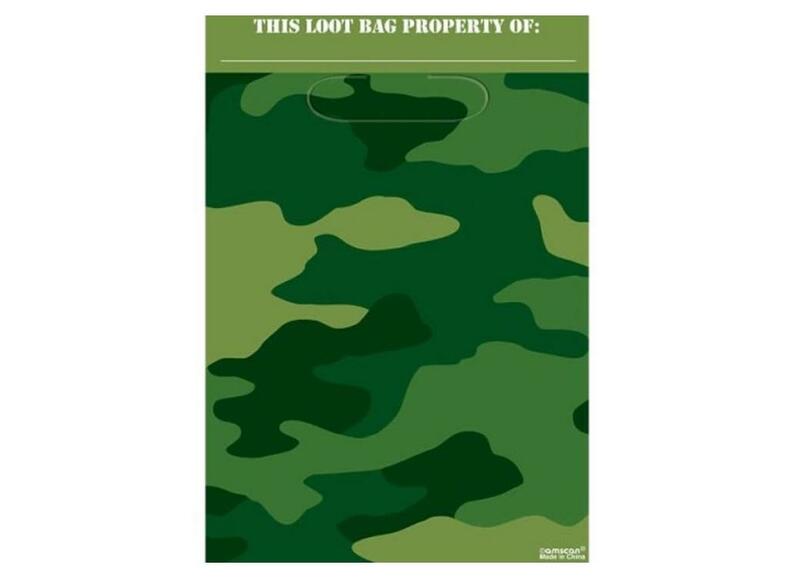 Pefect for army, nerf or hunting themed goody bags. 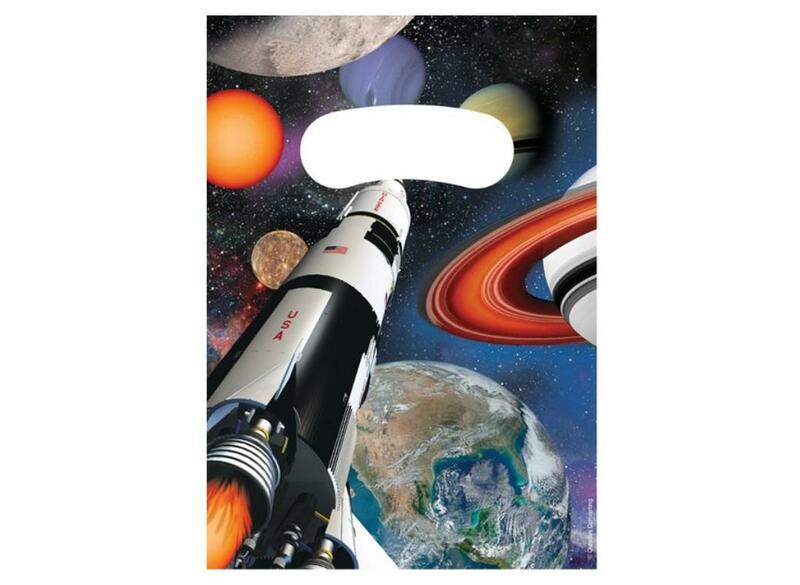 Create fun space themed goody bags. Perfect for take home party treats. 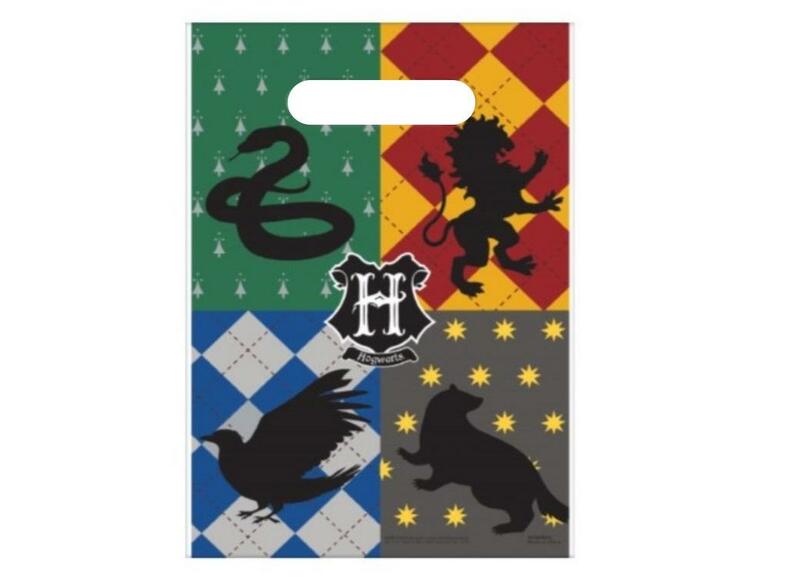 Great for take home treats. 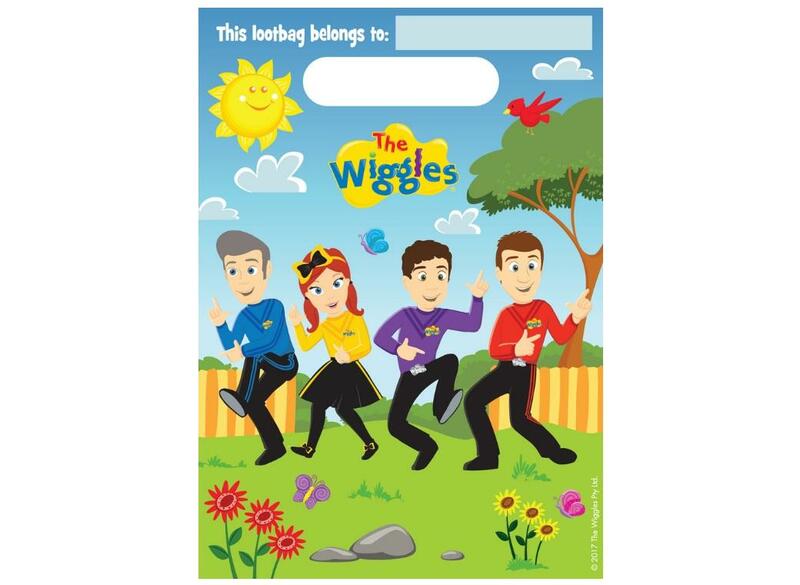 For your party guests to take home. 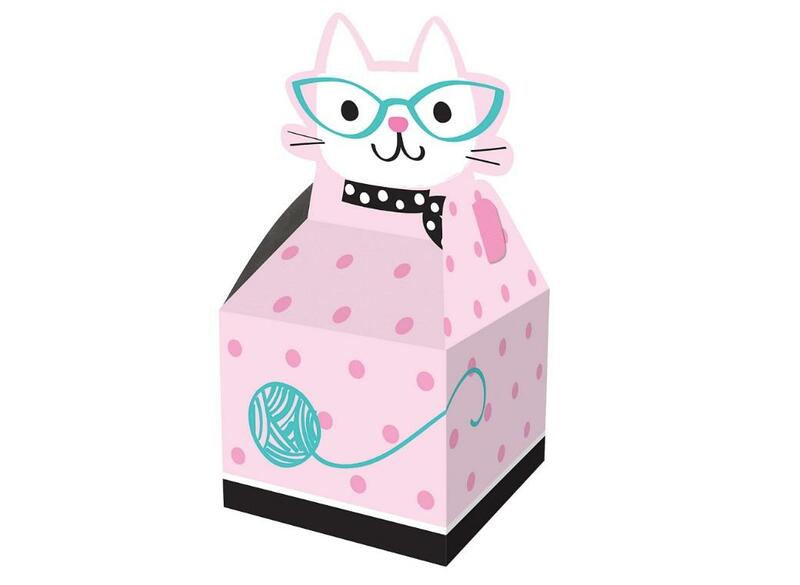 Purrfect for taking home party goodies. 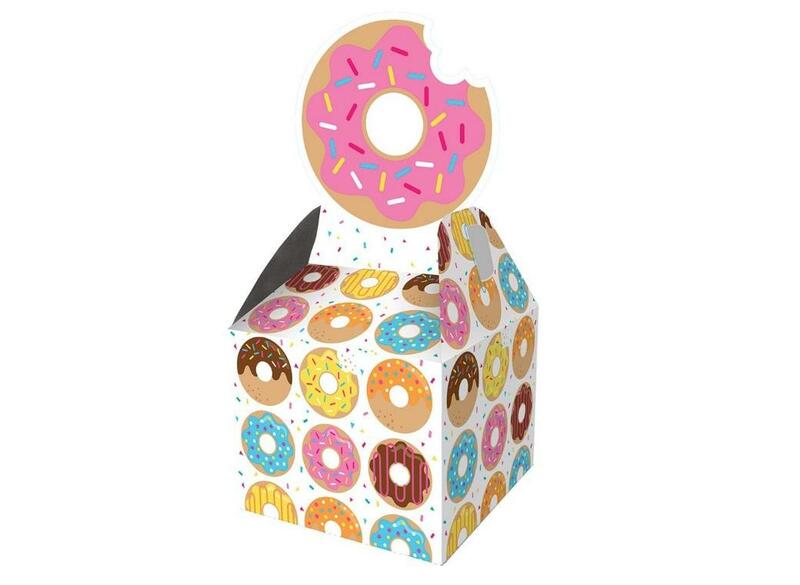 Perfect for taking home delicious donuts and other goodies. 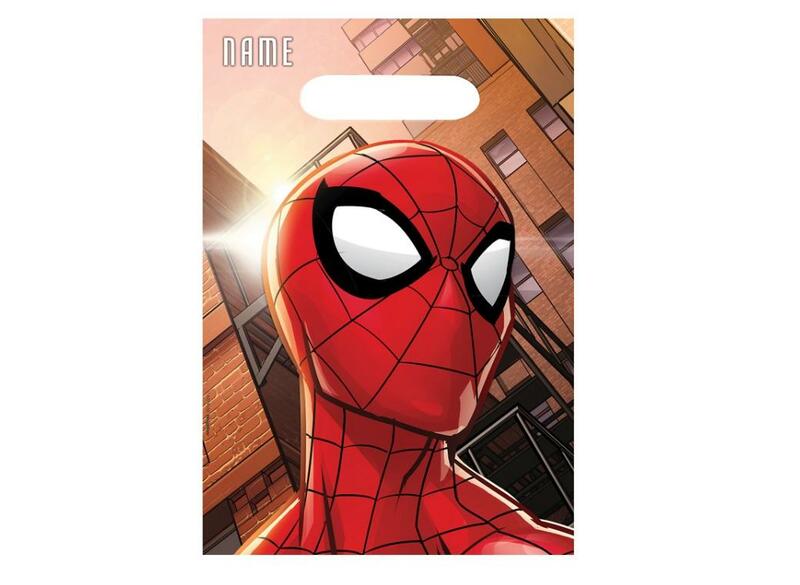 With bold black and yellow stripe design. 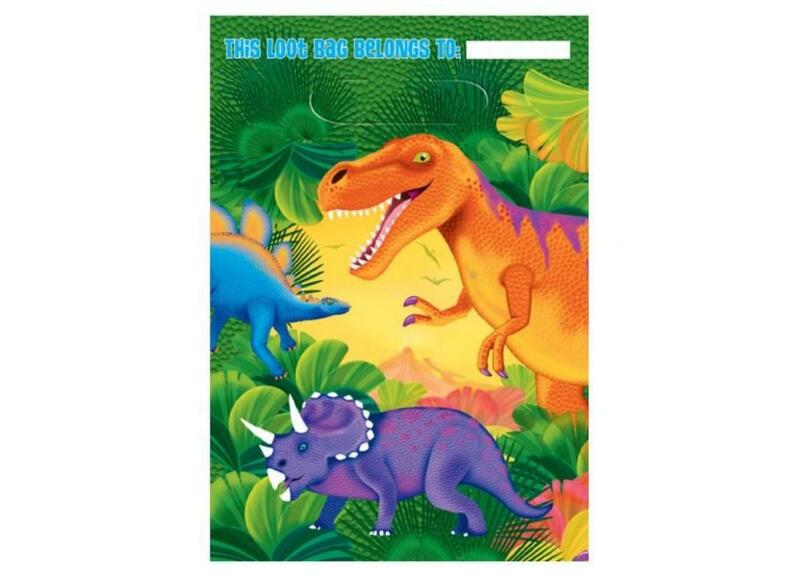 Create great-looking goody bags for a dino party. With Anthony, Emma, Simon and Lachy dancing. 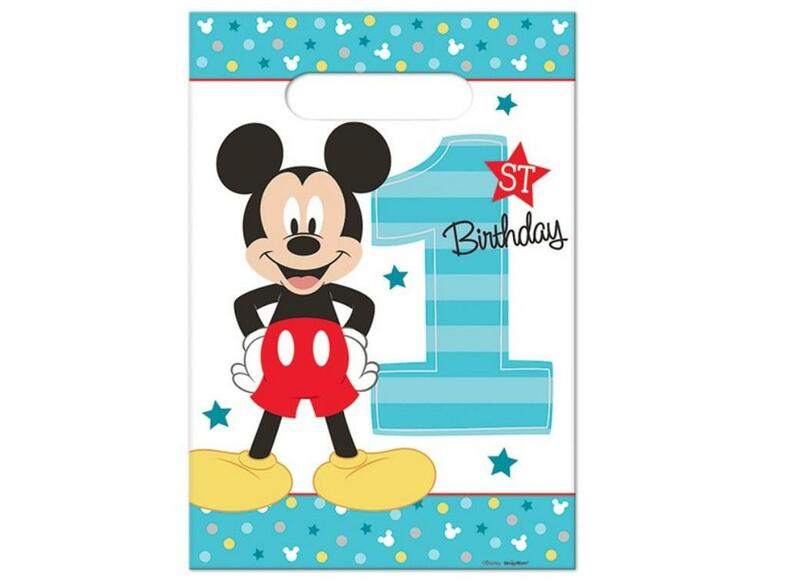 Colourful party bags for a Mickey Mouse 1st Birthday. 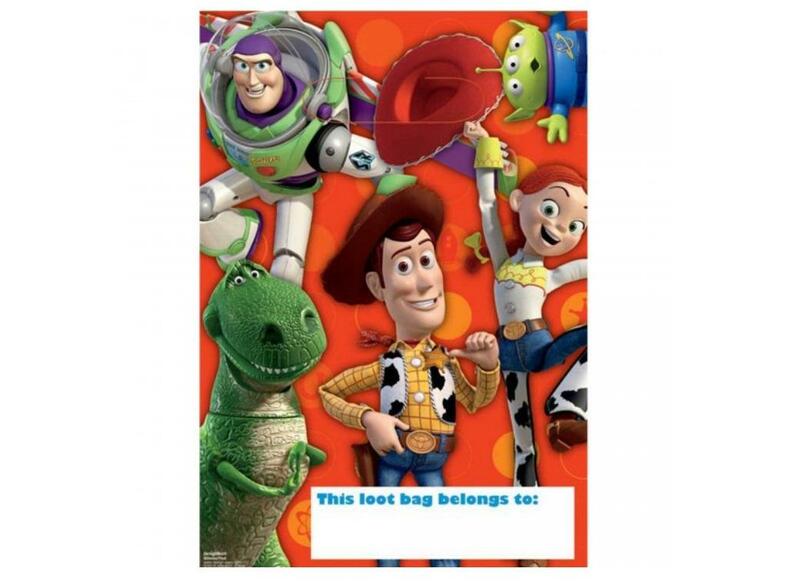 Create fun Toy Story goody bags for guests to take home! 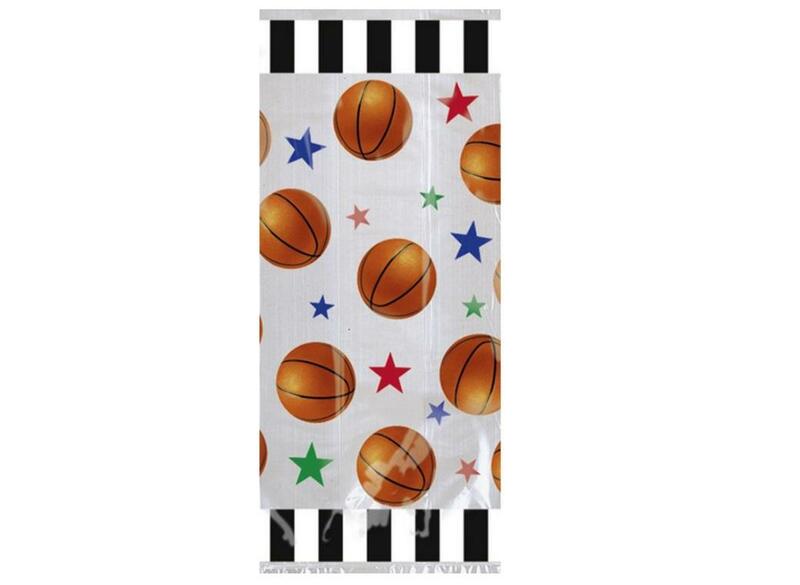 Colourful treat bags adorned with basketballs and stars. 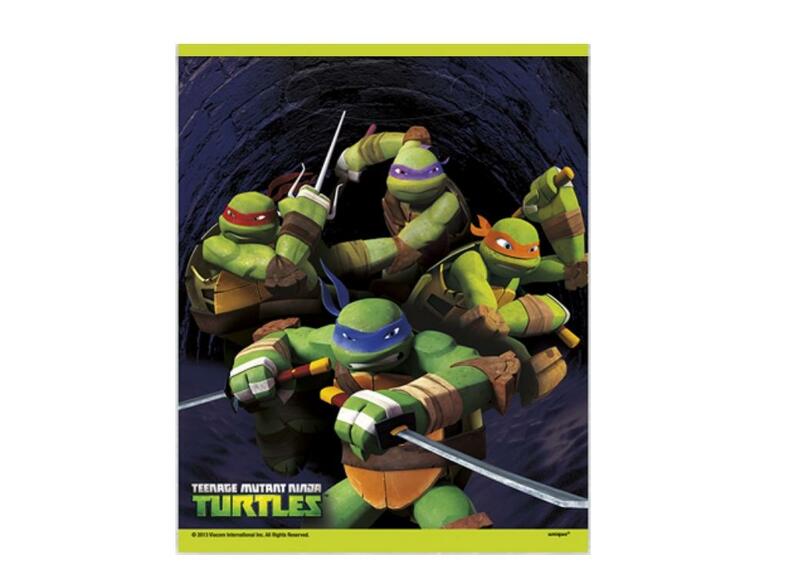 Featuring a colourful pop-art design.